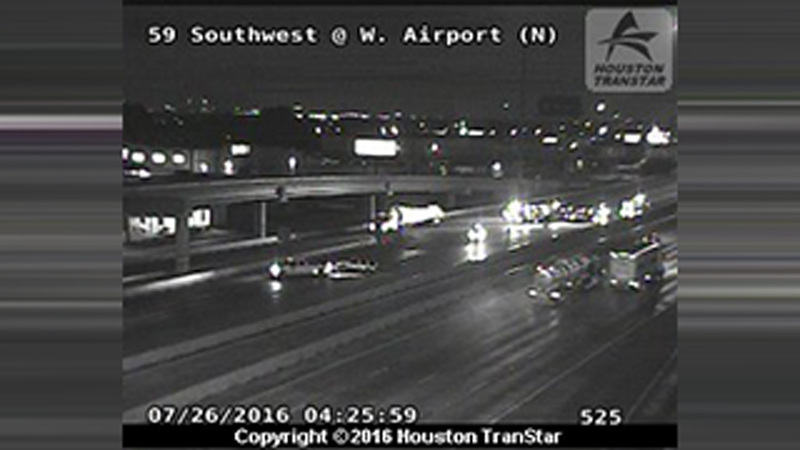 HOUSTON (KTRK) -- The Southwest Freeway outbound at West Airport has now reopened after an accident. The accident involved the roll over of a vehicle, which shut down all the lanes. Emergency vehicles were able to quickly clear the scene. We do not yet know of any injuries or how the accident happened.